Several health attributes have been made to red wine including assisting the body to control hypertension, weight, lower levels of LDL (bad cholesterol), prevent cardiovascular diseases, dementia, and cancer with its high levels of antioxidants such as resveratrol, which also assist the body with its anti-aging properties. What’s more, when you drink a red wine made from organically grown grapes you increase the benefits of drinking red wine. As research have shown wines made from organically grown grapes contain 32% more resveratrol than conventional wines. Gala D’Aires Malbec 2014 is free from chemicals and preservatives, rich in antioxidant, and full of flavor. 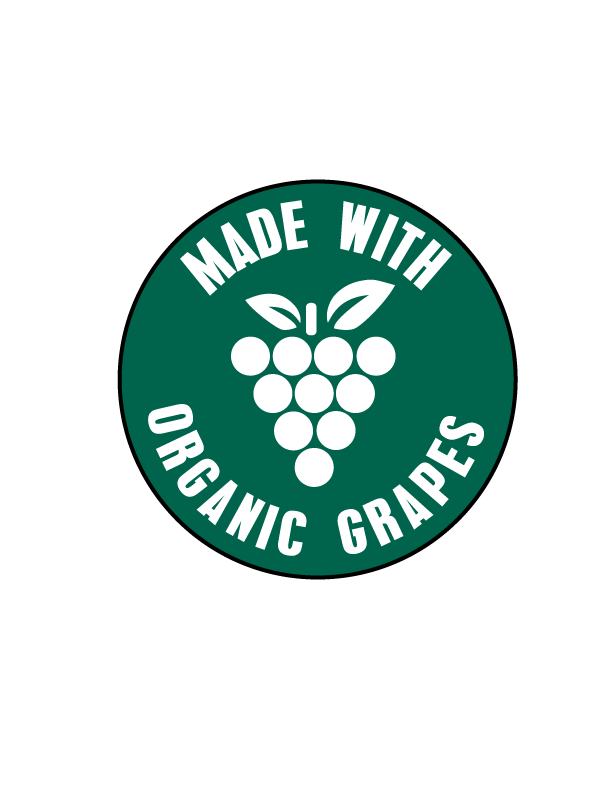 When you drink our tasty wine you will experience a healthy red made from 100% organically grown grapes with low levels of sulfites, and you can be sure that you have made a healthy choice.